Are you aware of the risk you take if you don’t protect your suitcase or bag? 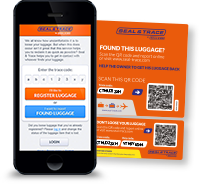 Your baggage should always be highly protected against smuggling drugs, getting lost and theft. Even an expensive suitcase is easy to open and close again if you know how. And thieves… trust us, they certainly do know how. A sealed piece of baggage will be impossible to open and close without leaving traces. Thieves are aware of this risk for them to get caught. Therefore, they will rather choose another suitcase or bag instead of yours. So, by sealing your baggage you will notice if someone messed with your baggage. This also protects you from smuggling drugs without noticing. 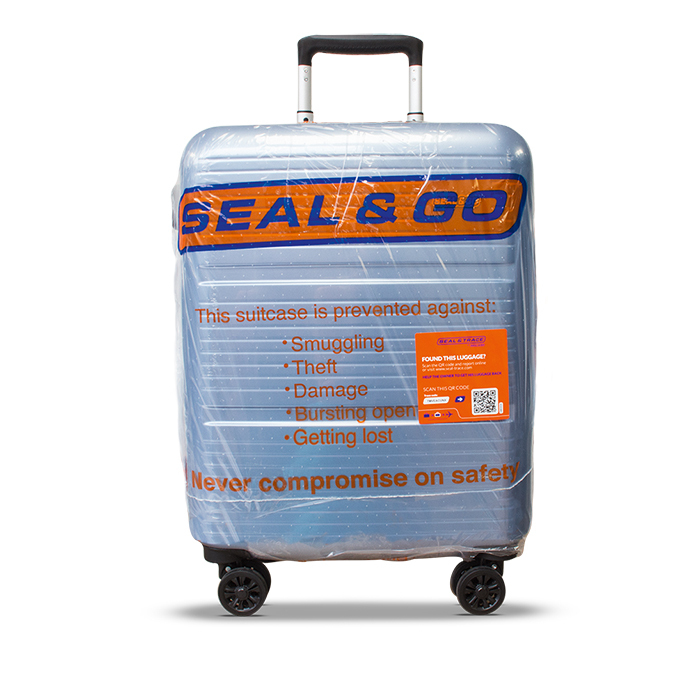 If a prohibited item is added to your baggage, you will notice the seal has been broken without leaving a customs sticker. Go to customs to report yourself and tell them you are not responsible for anything they might find, because someone obviously tampered with your baggage. Don’t take any risk; visit the Seal & Go airport desk before you check-in. We protect your bag!